Your business already has a brand. It may not have a logo or a website yet, but it has YOU, and you bring something unique to the marketplace. Maybe you just need to figure out how to capture and communicate it in a way that customers understand. Gary Vaynerchuk knows a little something about branding. 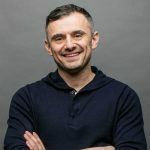 Currently, the chairman of VaynerX and CEO of VaynerMedia, Gary grew his father’s wine business from $3 million to $60 million in five years by re-branding and promoting it in the wild west of the early internet. Now he’s internationally known as a “serial entrepreneur,” marketing consultant, investor, and company starter. “The first step to building a brand is to be self-aware about what you have to add to the conversation. Of course, there are a few more steps after the first one, but it helps to have a destination in mind when you’re starting out. Your brand is like an agent whose job is to stand in for you with potential customers when you can’t be there in person. What do you want people to think or feel when they see your logo or visit your website? Comforted? Inspired? Relaxed? Excited? The answer should reflect what happens when people understand YOU. Have a tight grasp on what you bring, and you’re halfway to a brand that works. 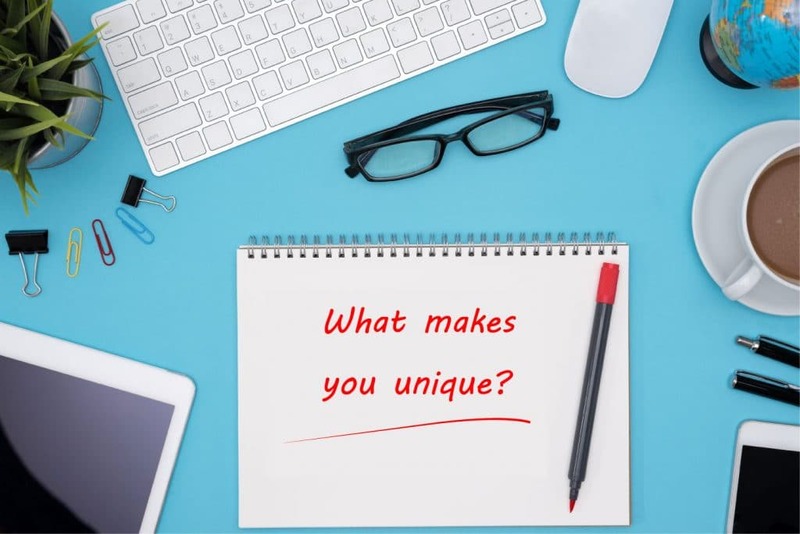 Here are five additional thoughts about personal and business branding that will help you craft a public image that connects you with your customers on more than just a transactional level. When a brand’s message is backed up by consistent, coherent action, trust is built along with revenue and success. Provide truly wonderful products or services. Your product or service solves a problem for customers– understanding what that is and delivering a superior solution adds heft to your brand. Find your voice. Imagine writing the copy for a brochure or website page. What do you find yourself saying over and over again about your enterprise? A few well-chosen words can have more impact than a lot of detailed blather. About your tone and vocabulary- are you naturally excitable? Studious? Empathetic? Challenging? Remember to keep your tone consistent with your true self. It’s OK to stand for something. When you think about the problem you are solving for your customers, your solution should be worth fighting for. What do you believe in? Apple, for example, believes in a high-quality experience on a limited variety of products. That’s why you don’t see Apple-branded microwave ovens or bicycles. Just really good phones and tablets. Be consistent. Once you’ve landed on your best products or services, created visual symbols that capture your mission, found your voice and taken your position in the marketplace, be consistent. Don’t change it up to please someone that may not even be your target buyer. Finding and making investments that return positive results is what can separate success from failure. Branding is one investment that can keep on returning positive results by focusing your enterprise on what you do best. Ammie’s Assignment: You have 15 seconds to define and solve a customers’ primary pain point. It may take a few tries, but challenge yourself to distill your brand to its essentials. Ready… Set… GO! If you enjoyed reading this article, would you mind spreading the love and share it on your social media?